PMP (Project Management Professional) certification is a globally acknowledged professional credential that validates both your education and experience in the project management. Being a PMP certified professional is the proof of your skills required to initiate, plan, execute, monitor, control, and close the project. 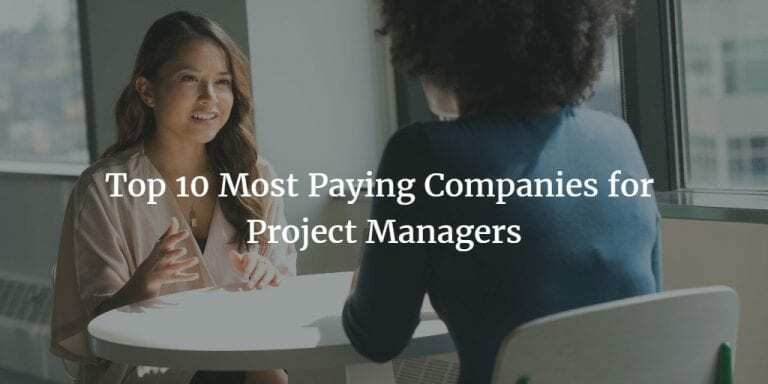 If you look into the results of an independent salary survey, you will see that when you are PMP certified you will have a 20% higher salary than your non-certified colleagues. Furthermore, PMP certification is considered a high value-adding factor that employers are looking for project management positions. For this reason, we expect you to get a PMP certificate if you are already working or planning to work as a project manager. In this post, we provide you with the overview of PMP certification Auckland options. 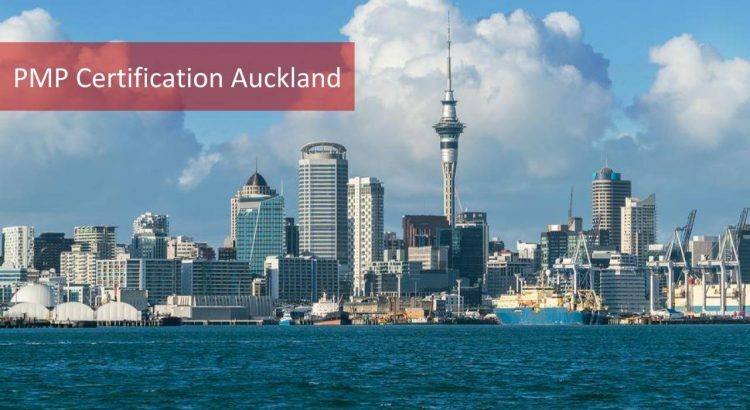 You will learn about the PMP certification Auckland, while you discover the best PMP training Auckland options and other aspects of the PMP exam in Auckland. 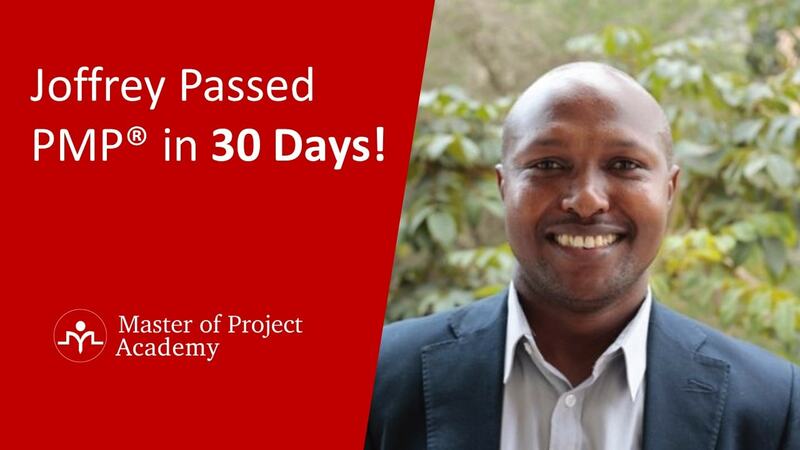 To get to know more about Master of Project Academy please check out their PMP Certification Training. This PMP certification Auckland option meets the 35-hour project management training which is one of the PMP certification requirements. 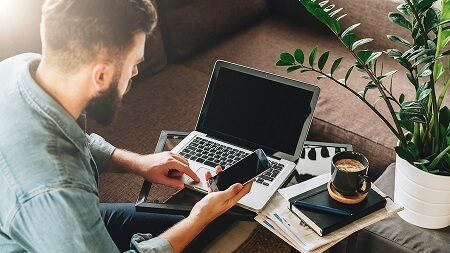 This self-paced training has more than 300 lectures, more than 750 practical questions, downloadable brochures, supporting documents, cheat sheets, and various other PMP materials to get you ready for the PMP exam. Once you have created your PMP study plan, you will need to participate in 35-contact hours of project management training. It is called as PMP education or PMP exam course as well. In this post, we have listed the most popular 10 PMP Certification Auckland options. And we have shared our reviews for each Auckland PMP Training Provider. #1 PMP Training Auckland – Master of Project Academy, Inc.
We will include our platform as the first PMP training Auckland provider. However, in order to provide an unbiased review of all PMP training providers in Auckland, we will not provide any review for our platform. Master of Project Academy is the #1 affordable and flexible Auckland PMP training provider with 99.6% first attempt pass rate. 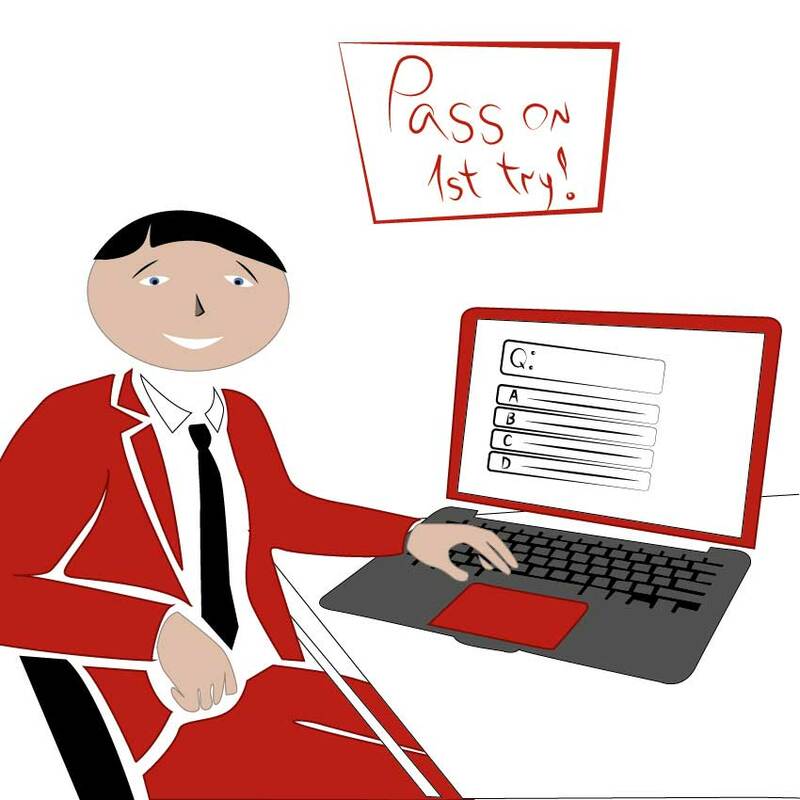 Note that, 99.6% is the first attempt pass rate of Master of Project Academy students. Master of Project does not count second or third attempt passes in “pass rate” ratio unlike other PMP training providers. Besides, this is a weekly updated, audited and backed up pass rate ratio in footer of Master of Project Academy homepage. PMP success stories of Master of Project Academy proves the quality of this PMP certification Auckland training option. Don Wheeler is one of the several PMP success stories of Master of Project Academy. Don passed the PMP exam successfully with the PMP training from Master of Project Academy and he scored “Above Target” on all five domains of the PMP exam. This is the highest score where a PMP candidate can get from the PMP exam. You can read Don’s PMP success story. In the project management area, they offer PMP training course. The PMP training courses include PMP Exam Prep boot camp and PMP Exam Prep Boot camp weekend. The schedule of the PMP training is displayed on the website so you can choose your feasible slot. They offer classroom training as well as live virtual training. The cost of the classroom training is $2,945 and the cost of the live virtual training is $1,995. The price of the online training $1,495 with access of 90 days. If you wish to avail the extended access you need to purchase additional features with two options. One is for six months and the other is for one year. These additional features charge $189 and $279 respectively. So if you want to purchase the online package with 6 months of access you need to pay a total of $1,684 and for one year the overall cost will be $1,774. They also offer in-house course offering, you have to inquire them for the cost of these courses. Though all these courses grant 37.5 contact hours and satisfy the contact hour requirement of PMP exam application contact hours. Even the online courses provide the flexibility in terms of time and location as per your suitability, these courses of this PMP Certification Auckland training provider are quite expensive. In the project management area, they offer courses like CAPM, PMP, PRINCE2, Microsoft Project and Primavera. The PMP certification course is offered in classroom, online classroom and e-learning formats. They also offer corporate training. 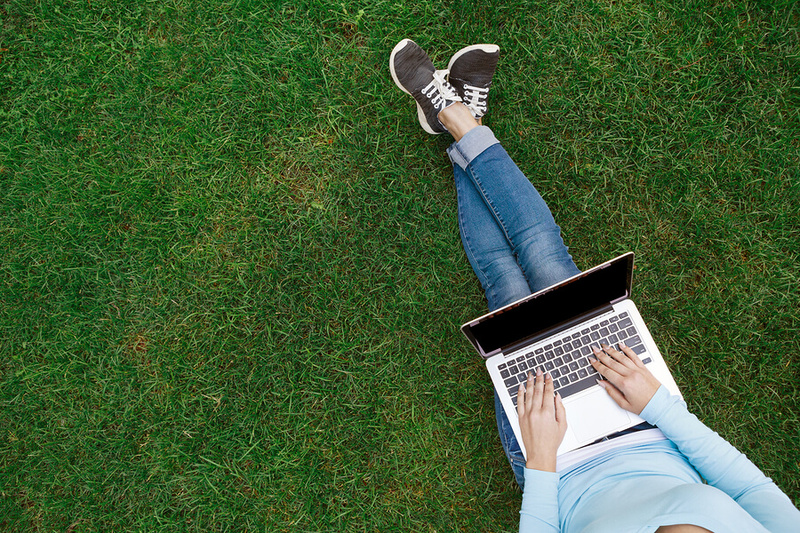 They offer 3 months access to e-learning courses when you buy any of their courses. These courses satisfy the 35 contact hour requirement of PMP online course. The price of the Classroom training mode is NZD 1,099. And the price of the online classroom training course is NZD 899. These courses require you to adjust your time and location to attend the courses at their premise. Furthermore, the price of their e-learning offering is from NZD 749. Though this mode brings the element of flexibility, however, the prices of these courses is higher than the other online options. 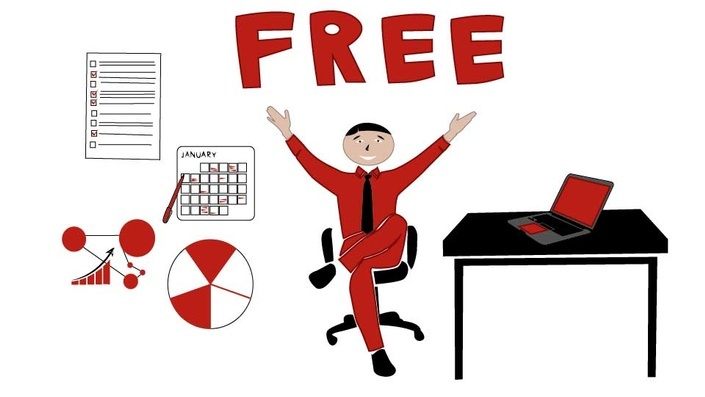 They offer several training modes that include: classroom training, live online training, and corporate group training. The schedule of the classroom training course is available on their website. You can choose the slot that suits you. This is a 4-day course and it costs NZD 1,895. This demands your flexibility to make yourself available at the training venue at the time of the course. 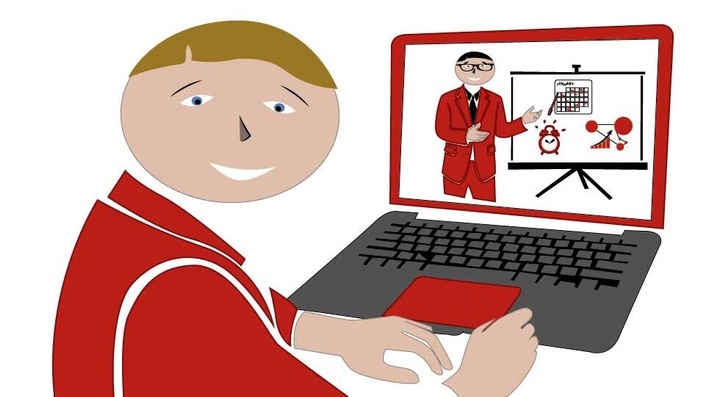 The schedule of live online training is also available on the website. The cost of the online training is NZD 1,895. Both of these course options are expensive. Furthermore, this mode also requires you to ensure your availability at the required time as it is a time bound activity. And requires you to plan and register in these batches ahead of the batch schedule time to reserve your seat. The corporate group training mode is also available. You have to consult with the contact person to get the quotes of the training through a web form. You will have to provide your contact information along with your inquiry on this form so that Invensis can respond back to you on your query. Another PMP Certification Auckland training provider is Auldhouse. This option provides quite a variety of courses. You can choose the trainings based on the vendors of the products. The training portfolio includes courses categorized by vendors like Microsoft, Google, Citrix, SAP, TOGAF and so on. Auldhouse offers a PMP exam preparation course. This is a 5-day training course. The schedule of the upcoming course offering is available online. The locations also include Wellington and Christchurch. You will have to see the schedule to see the availability of the course offering within your location. The cost of the training is $3,250 (excluding GST) which is quite expensive. This will make you very much dependent on the availability and demand lot of your flexibility to adjust yourself in line with the time slots being offered by them. They also offer close classes which are subject to a group of people requiring a similar course. The courses they are offering on Project Management has 2 days as a duration. The schedule of the course is available on the website. Since this a two days course, therefore, it does not fulfil the PMP exam contact hours criteria. However this course may be used for study credits towards the PMI (Project Management Institute) qualifications PMP and CAPM. These credit hours can help in earning credit hours for satisfying Continuing Certification Requirements (CCR) requirement. The cost of the course is $1,995 excluding GST. This is a quite high cost. This course is not fulfilling the requirements of PMP exam contact hours. Also, you will have to be time and location bound in order to attend the course even if you are planning to avail this course only for your continuing education purpose. Falcon training is another PMP Certification Auckland option. It segregates their trainings in categories as certification series, online series and professional series. In the certification and online categories, they offer PMP, CAPM, and PMI Agile Certified Practitioner courses. Whereas in professional series they have a variety of range including Corporate training, Project Management Techniques, Agile Leadership, Transition to Agile, Contract Management, Project Governance, Program and Portfolio Management, and Organizational Change Management. They have a PMP course offering in classroom format as well as an online delivery model. The PMP course offering has a standard fee of NZD 3,250 + GST. They also provide discounted rates for early birds which is NZD 2,990 + GST. And for PMINZ members, the fees is NZD 2,925 + GST. The course gets you 37.5 contact hours of training which satisfies the PMP exam criteria of 35 contact hours. The schedule of the course is also available on their website. The course is being offered at different locations: Auckland, Rotorua and Christchurch. The fee of this course is quite high and additionally, this course may not be a good option if you are looking for flexibility in terms of time and location. The online PMP course has a duration of 12 weeks and each session is 2.5 hours and it is scheduled for weeknights. The standard course fee is NZD 1,099 and for PMINZ member rates is NZD 899. The schedule of the upcoming training session is available on the website. This course consumes 12 weeks of duration for preparation so it will keep engaged you for 12 weeks to complete your 35 hours contact hour requirement to apply for PMP exam. Graspskills is another PMP Certification Auckland option and it offers certification courses in the areas of information security, project management and IT service management. They offer training courses in various categories that include Management, Agile, IT, Business and Finance. In their management course category, they have a list of various courses like Project Management Techniques, Project Management Professional, Microsoft Project, Lean Six Sigma, ITIL Foundation, Prince 2 and Change Management. The PMP training course is being offered as an online classroom format. The schedule of the course is available on the website. Some of the courses are being offered over the weekends as well. The duration of the classes is 6 days over the span of one or multiple weeks. You will have to choose the one that suits you and follow the schedule according to the batch you select. They also offer the trainings in Wellington and Christchurch, in addition to Auckland. The course satisfies the 35 contact hour requirement of PMP exam criteria. The cost of the course is NZD 1,699. This makes this course expensive and also it requires you to adjust your activities in order to follow the time and venue parameters as defined in the schedule. If you are looking for a flexible course offering where you can attend the course as per your desired pace with no binding of time and place, this may not be a suitable course for you. PD Training provides a variety of categories like Business Communication, Culture Change, Customer Service, Leadership and Strategy, Personal Development. They are offering a Project Management training course as well. The course duration is 2 days, which means the course does not satisfy the contact hour requirement of the PMP exam. You can find the schedule of the project management course on the website of this PMP Certification Auckland training. It has several batches at different dates and they are offered at various locations. The locations include Auckland, Wellington and Christchurch. You have to look for the available batches and plan weeks ahead to opt for the most feasible batch for you. Furthermore, you have to make yourself available for the committed schedule to ensure you complete your course as the batches are not very frequent. 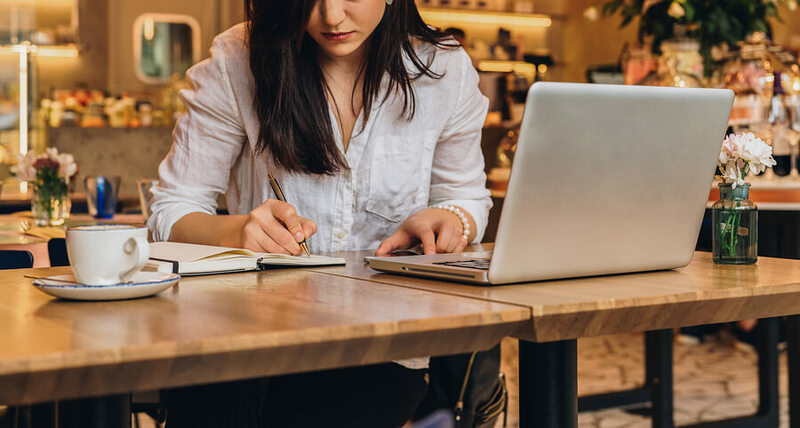 These credit hours may help you in earning credit hours for satisfying Continuing Certification Requirements (CCR) requirement after you have earned PMP credentials. The fee of the course is $990 excluding GST, which is expensive for the continuing education. Project Management Qualification.com provides certification courses that includes Project Management Professional course as well. This PMP Certification Auckland option is offering the PMP course in the classroom as well as in an online format. The classroom format is of duration 4-days and the fee of the classroom format is £2,055. You can view the schedule of their course offering on their website. It may be difficult for you to identify a course which may be feasible for you in terms of flexibility. Also the locations specified may pose more restrictions to your choice. Furthermore, the course is very expensive so may not be best fit for you. The online course offers 12 months access to their e-learning program. The course duration is 35 – 40 hours of online study. The cost of their online format course offering is £330. Both these formats fulfill the eligibility requirement for the PMP examination and they make you complete the required 35 contact hours of the formal education. This is an expensive offering even though it provides you with the flexibility of time, venue and pace of the course. After completing your PMP training and completing your PMP study plan, you need to schedule your PMP exam in Auckland. There is one PMP exam Auckland test center. You can find this PMP exam center in Auckland on the Prometric website. 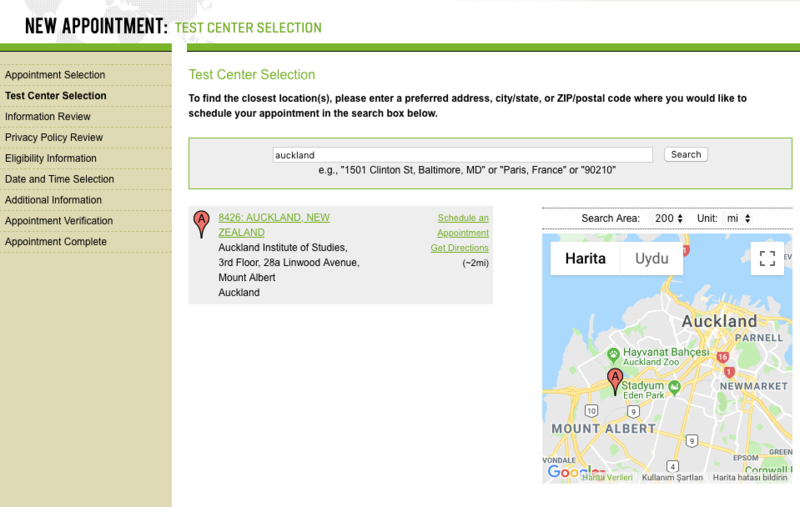 The following screenshot locates PMP exam Auckland test center. For your PMP exam, you can get more detailed information about this PMP exam center from the website. In this article, we have selected the best 10 PMP Certification Auckland options. For these PMP training Auckland providers, you will find information on their course coverage along with their contact information including address, email address, and phone number. While there are multiple PMP Certification Auckland training providers. The cost of the PMP classroom training ranges from NZD 1,099 to NZD 3,250. There are certain trainings that go beyond this range after currency conversion which takes them to NZD 5800 Approx. Whereas, the virtual trainings are within the range of NZD 1,099 to NZD 1,995. As you may have noticed, the online PMP training options are cheaper and they provide flexibility for PMP candidates. There are couple of online PMP exam trainings which are in the range of NZD 609 to NZD 1,774. 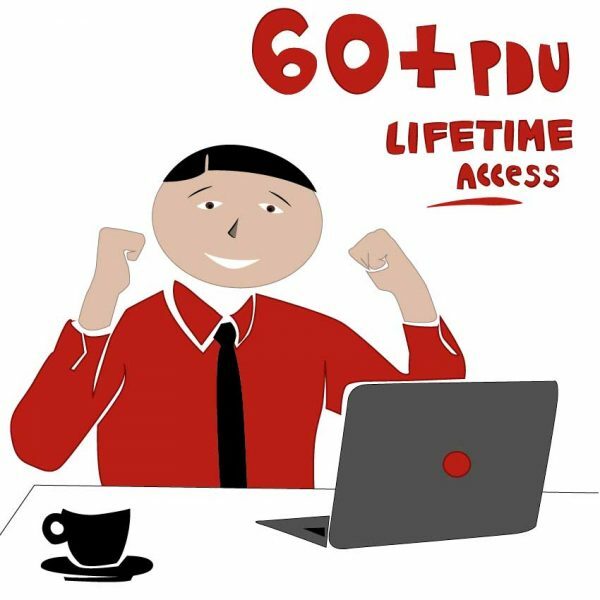 But also, you may start an online PMP training only for as low as $67 per month. 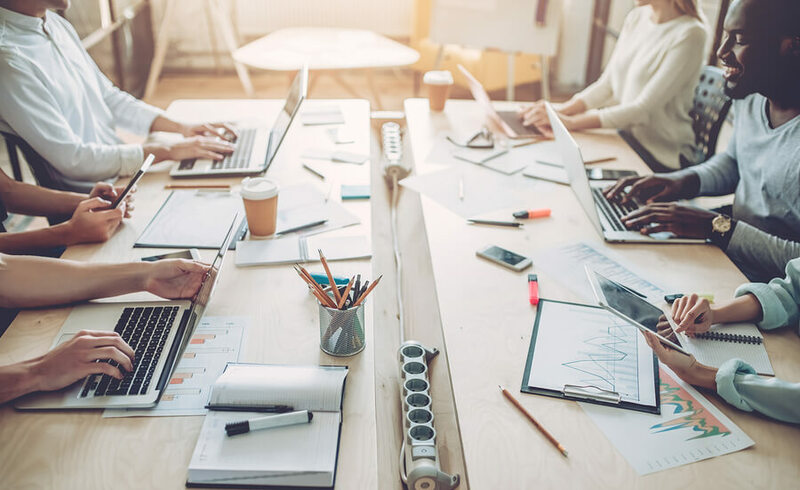 When you think about the advantage of the price, flexibility, and online access, you will see that the online options for the PMP training will serve you much better than the virtual or real classroom options.